Put yourself in Keith Rendleman’s shoes. You’re entering your senior year at the college where you chose to play basketball. 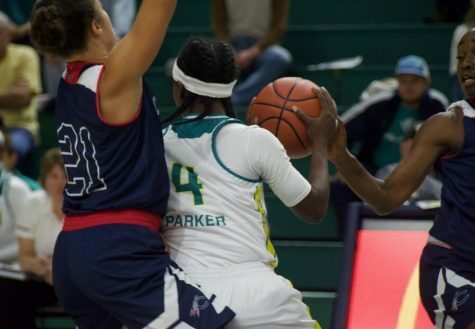 Coming off a career year in which you led your team in points and rebounds and were named First Team All-Conference, there are expectations for you to climb to even greater heights this year. Player of the Year. An NCAA berth. A national championship. All these possibilities await you. Then, in one fell swoop, your goals for this season are dashed when your team is banned from postseason play by the NCAA. 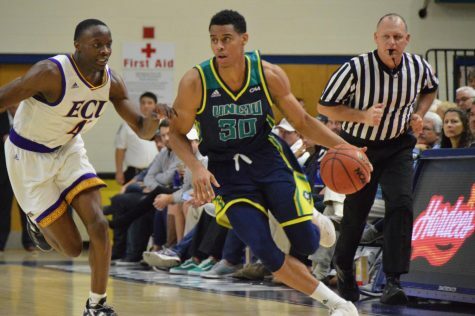 Would you redshirt a year and wait to finish your career with the possibility of reaching the NCAA tournament in March? Or would you transfer to a school that was eligible for the tournament, leaving behind all the relationships you have formed over the years? 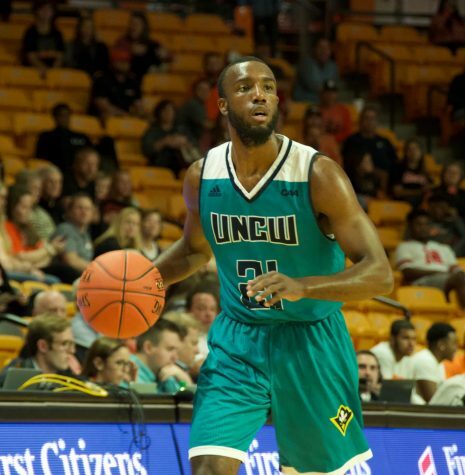 Well, luckily for the UNC Wilmington men’s basketball team (and the morale of the fans and Wilmington community alike), Rendleman opted to do neither this summer when he announced he would play this upcoming season. Rendleman’s decision to play out his final year is one that immediately improves the Seahawks’ prospects for this season. 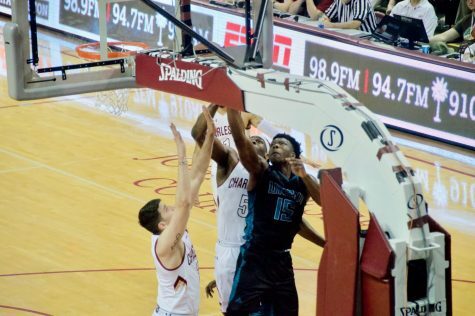 If Rendleman has success against double teams the way he did last year, that will open up the court for his four teammates on the floor to be effective in their own right and help the team win. 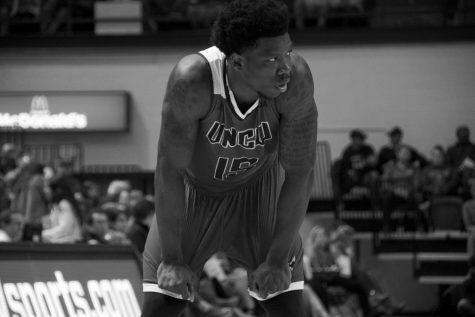 His mere presence on the court draws attention from opposing teams’ defense. 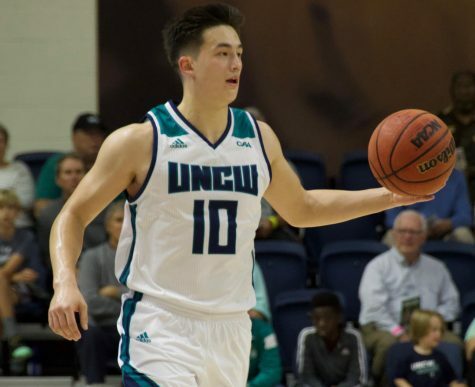 After becoming the focal point of the UNCW offense last year and garnering First Team All-CAA honors, even more respect will surely be shown to the 6’8″ Denver, N.C. native. So why did Keith decide to play out his final year? Coach Buzz Peterson has a few ideas. 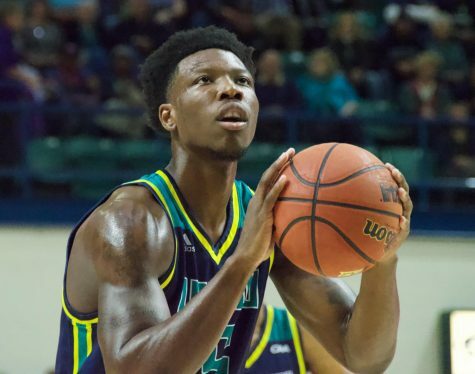 For Rendleman, the bond to UNCW is more than just basketball. It runs deeper than that. If he were to leave the school, it’d be opening up a new chapter in his life. As for the awards, none of that matters to the senior as much as simply playing the game. 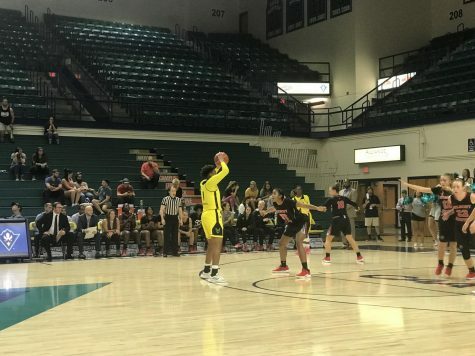 The men’s basketball team has gone through some rough times in the past few years after being highly successful within the conference in the early 2000s. 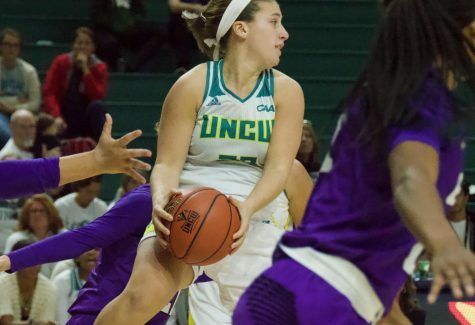 After winning the conference championship and gaining a bid to the NCAA tournament three times from 2001 to 2006, the Seahawks have finished with a losing record in five of the past six seasons since then. Rendleman wants to change that. “I want to finish at the top,” he said. 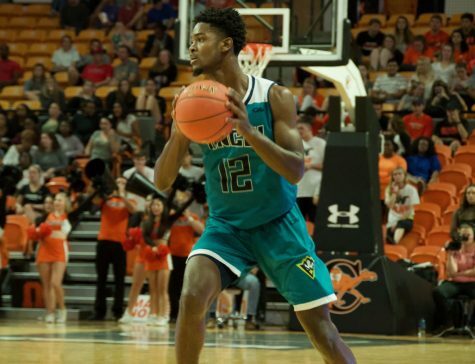 “It’s a rebuilding stage for me, because before I came in, this was a great program, and as you can tell by the banners, they were one of the top teams in the CAA, so by the time I leave I want this team back up there. In the process, Rendleman wants to leave his legacy as well.